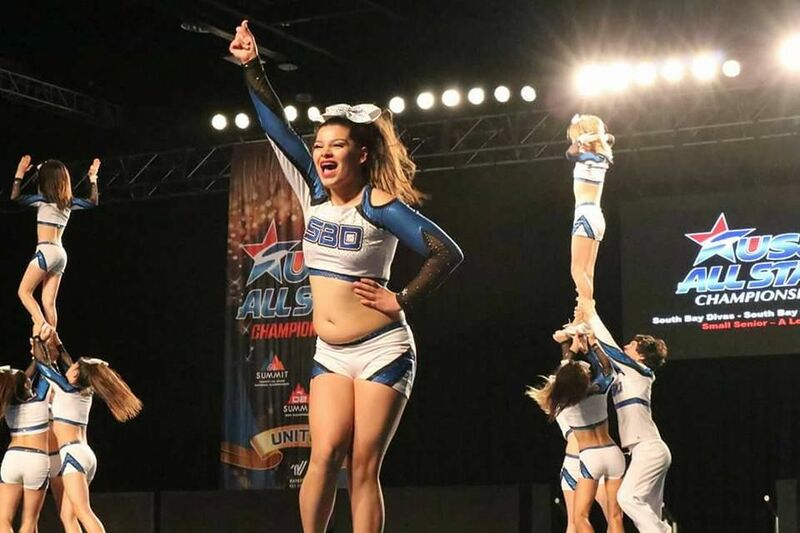 2019-2020 Allstar information coming soon! 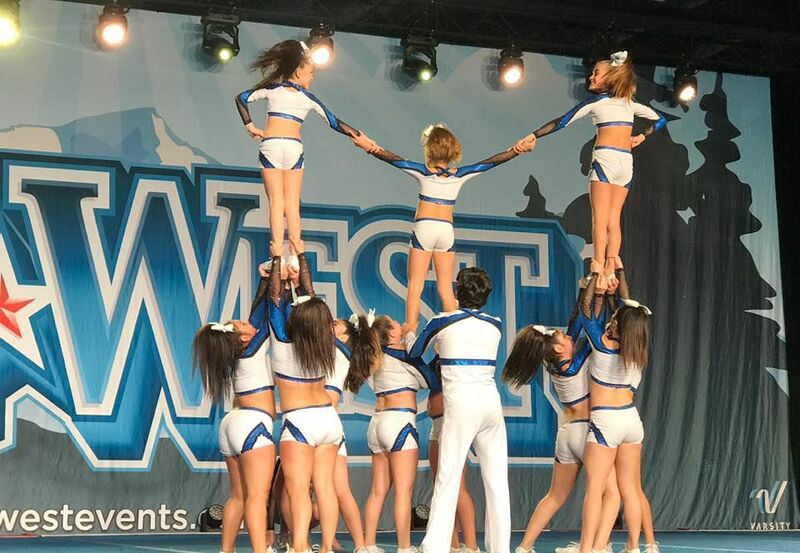 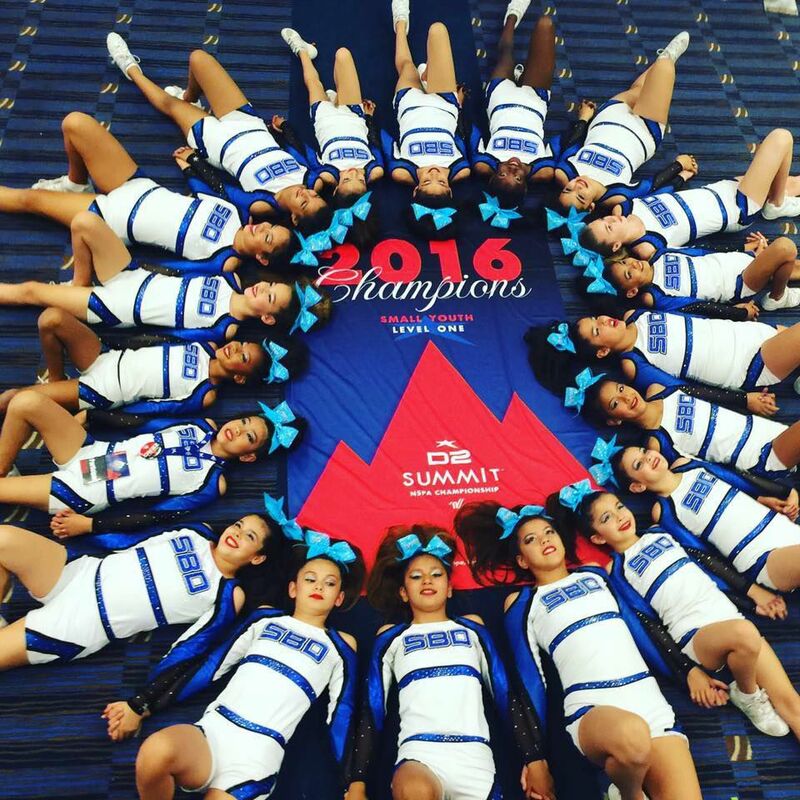 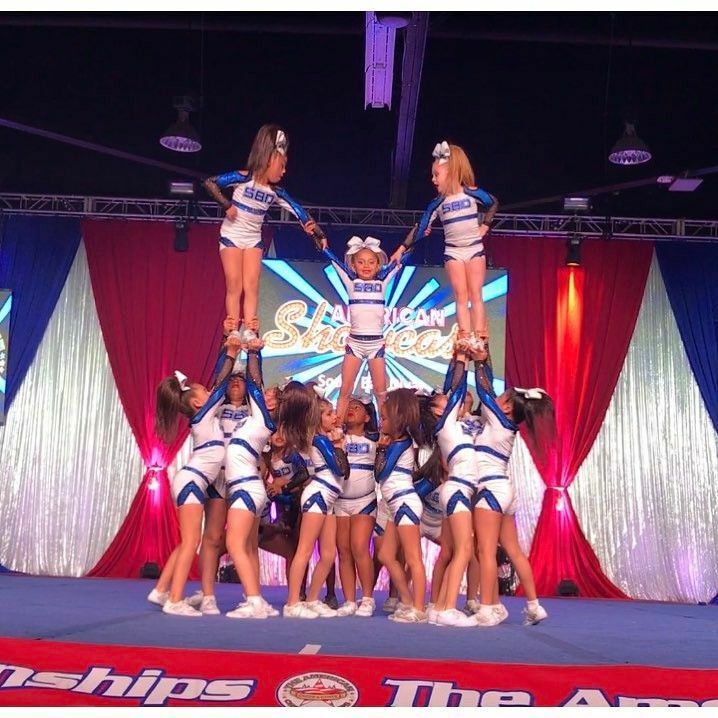 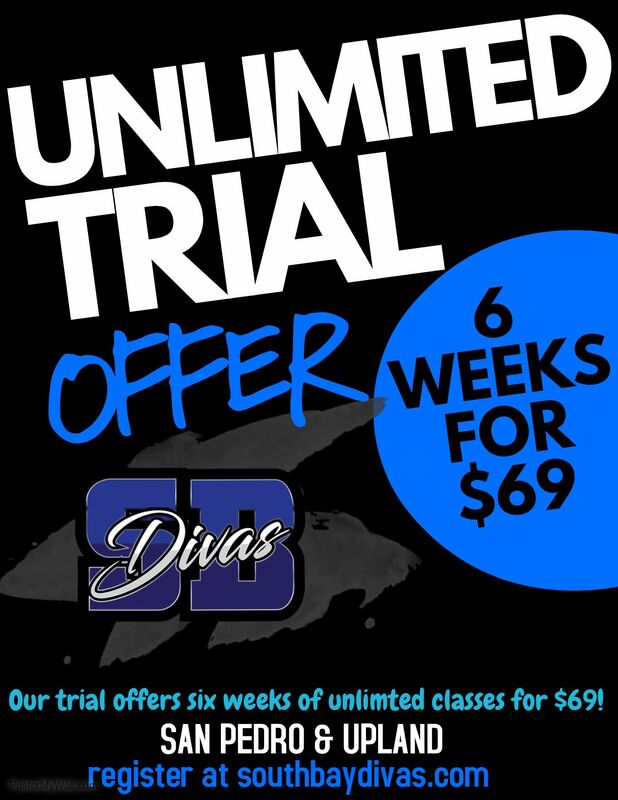 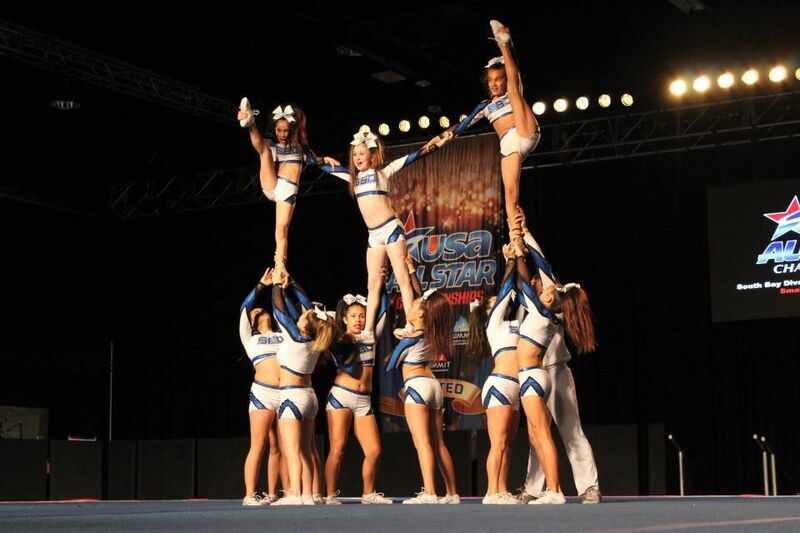 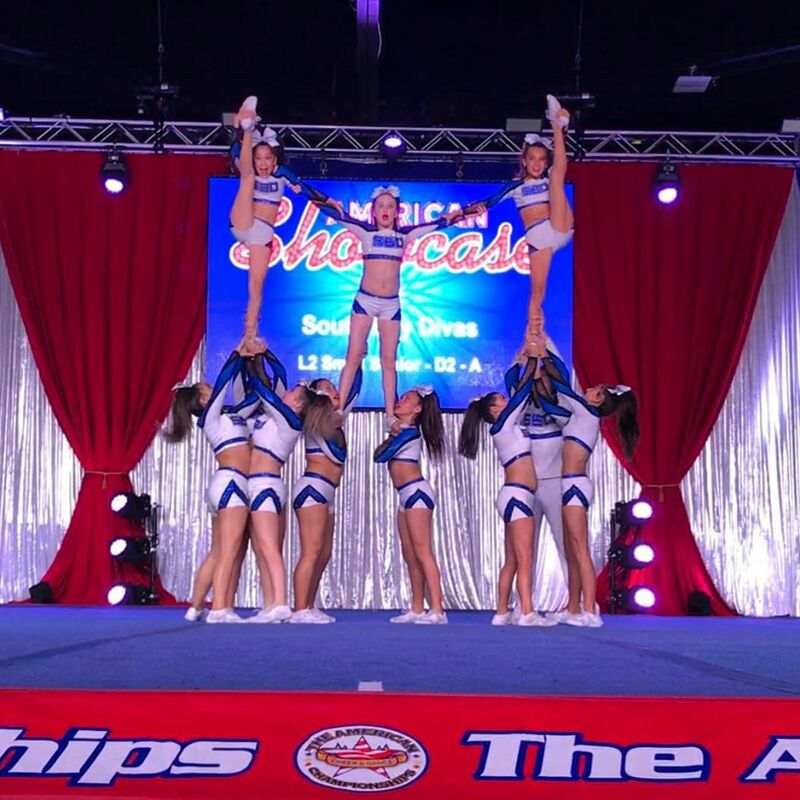 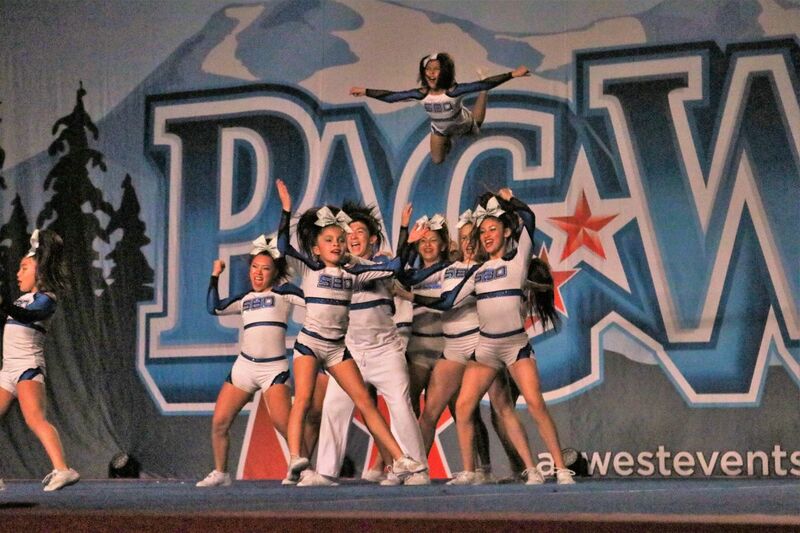 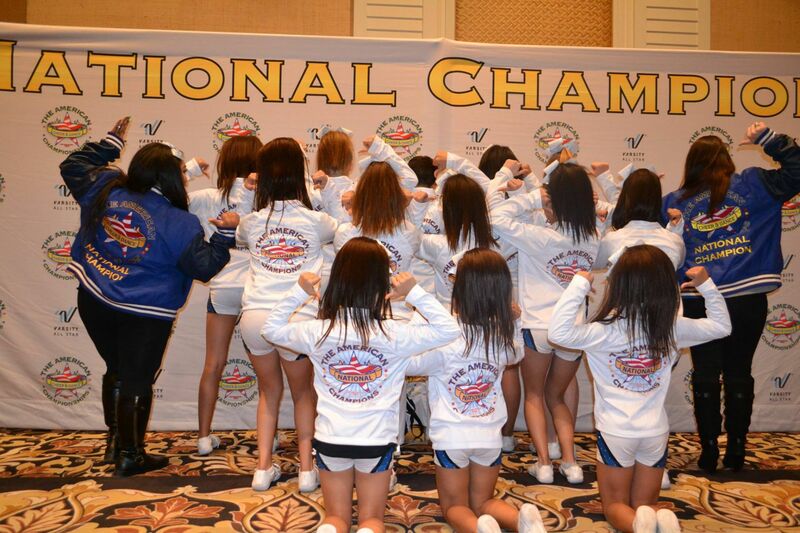 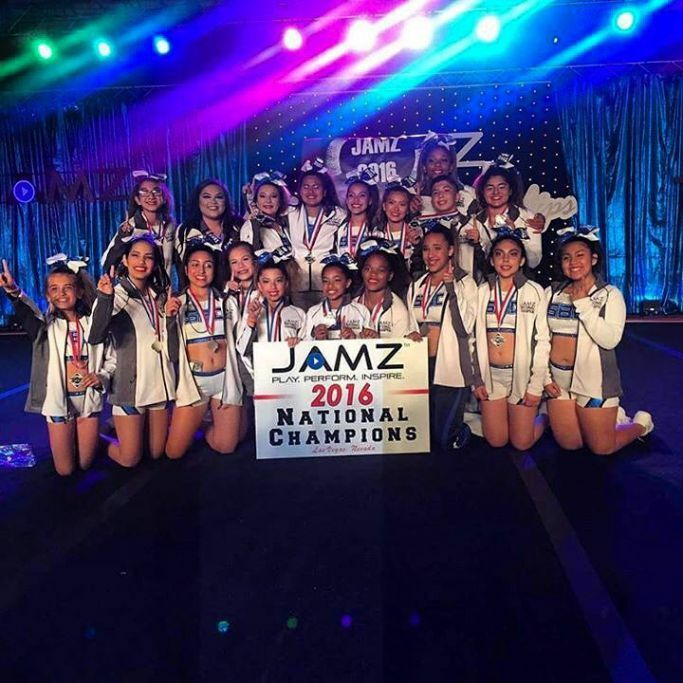 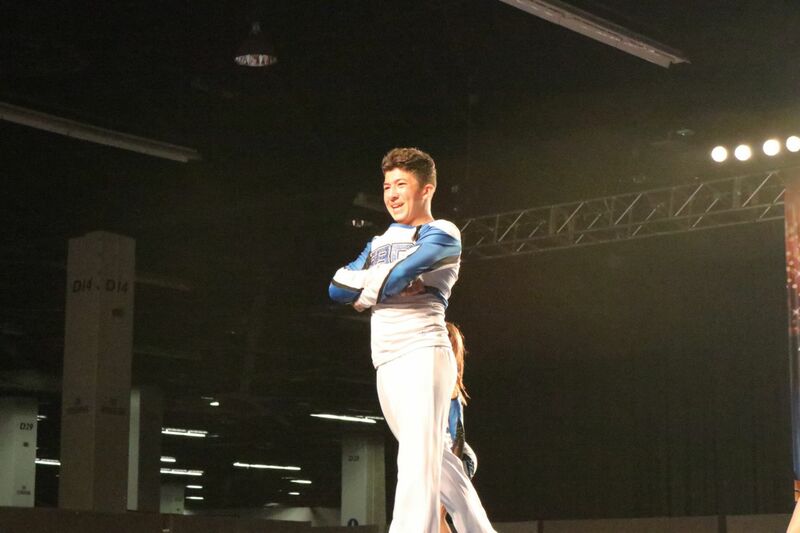 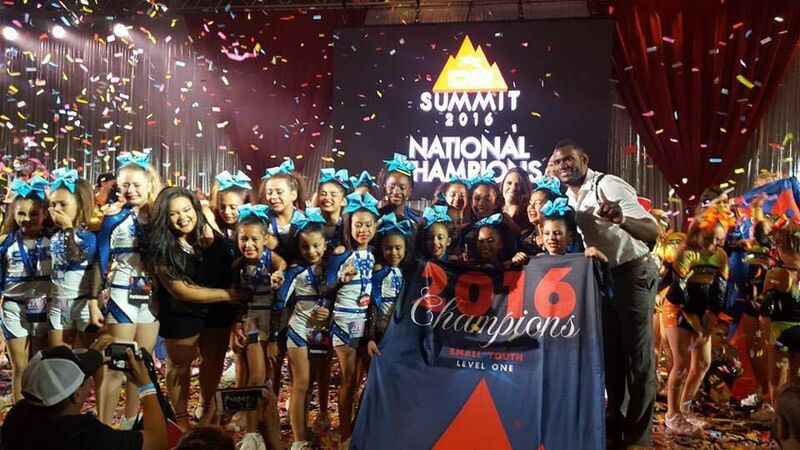 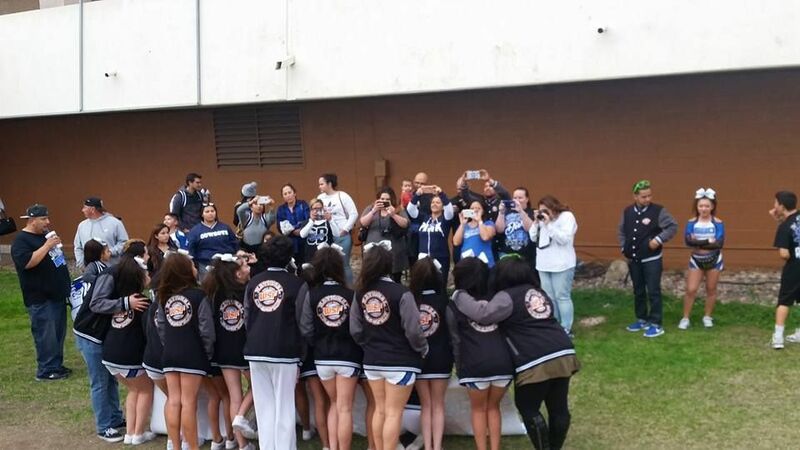 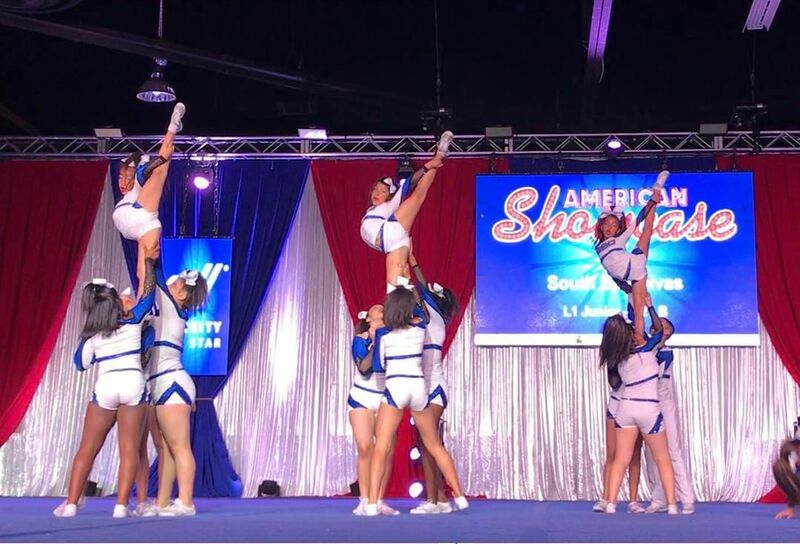 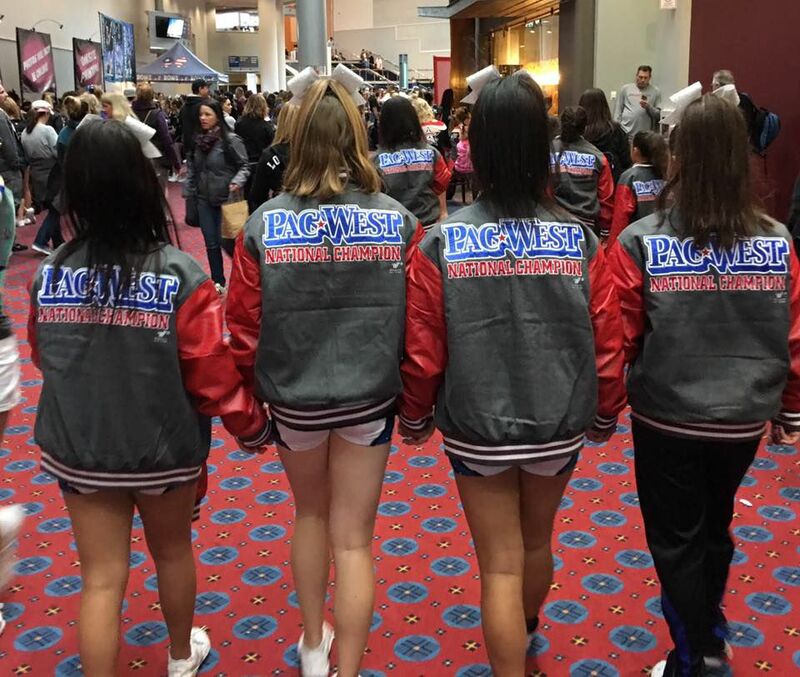 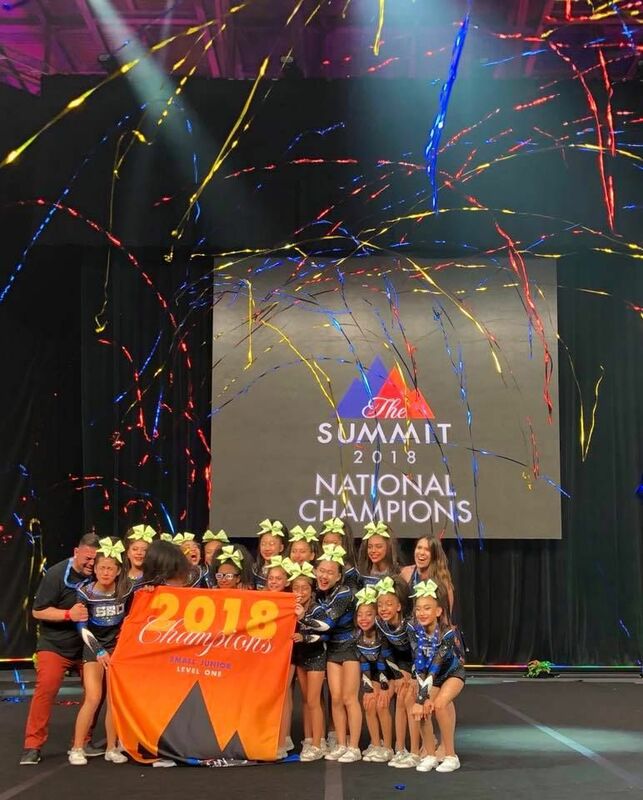 The South Bay Diva All Stars are proud to announce their 6th season in the competitive cheerleading world. 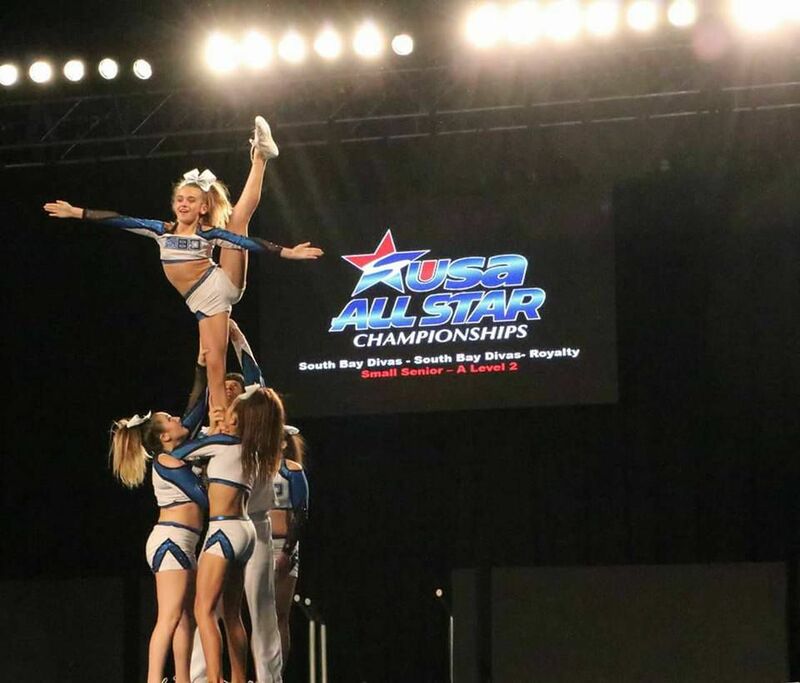 Being a fairly new gym, we have truly made our mark in the all star industry and will continue to strive to reach the top. 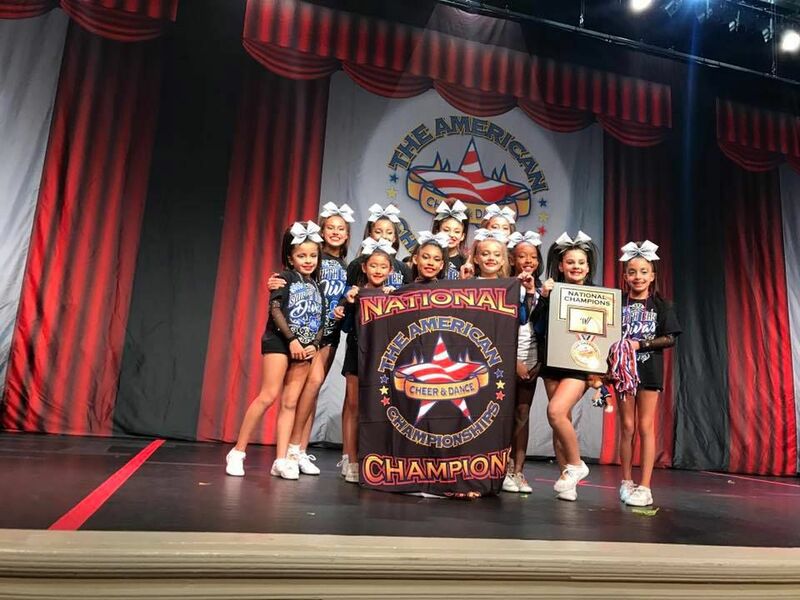 Our facility offers a spring floor, tumble training equipment, parent viewing room, fully stocked pro shop, sound system, front office, and parking. 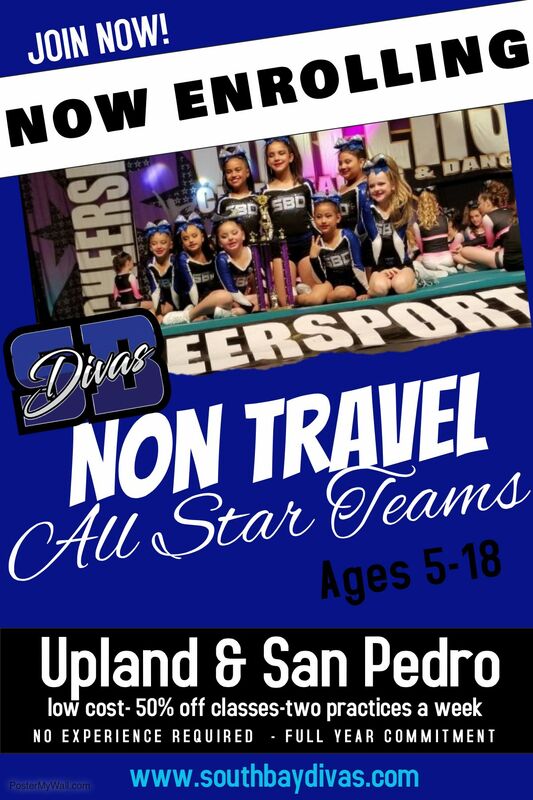 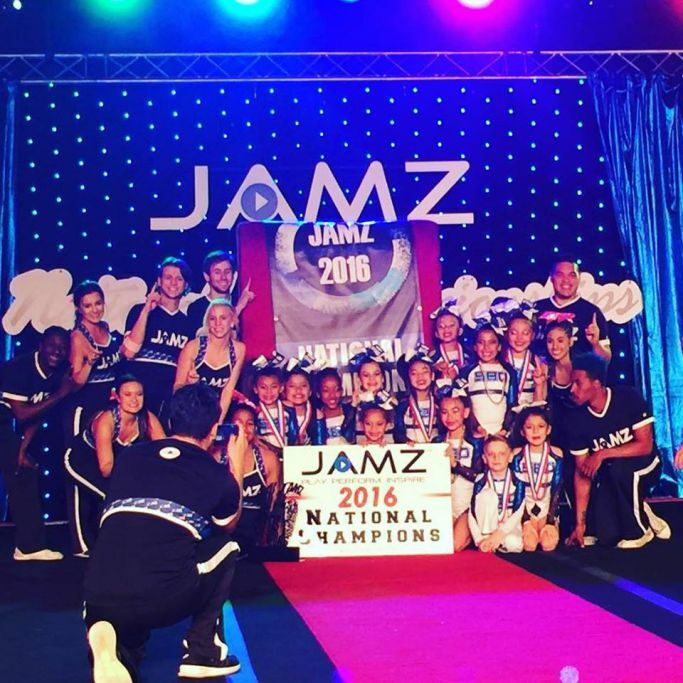 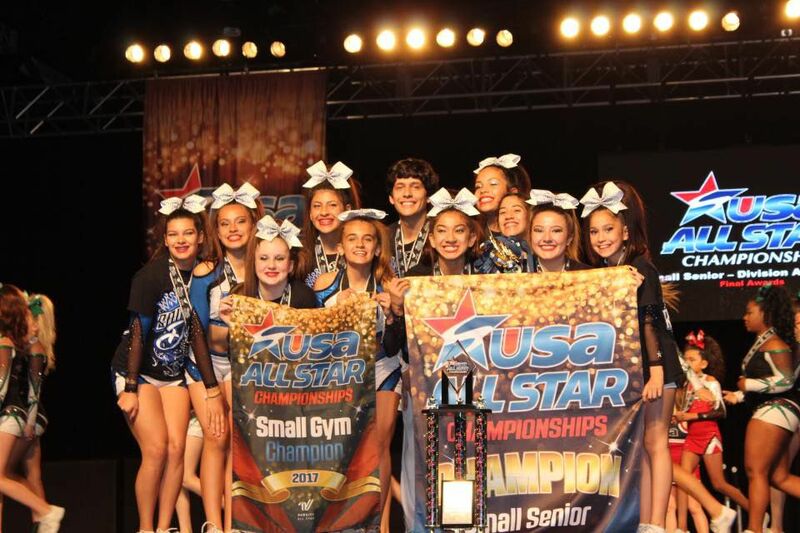 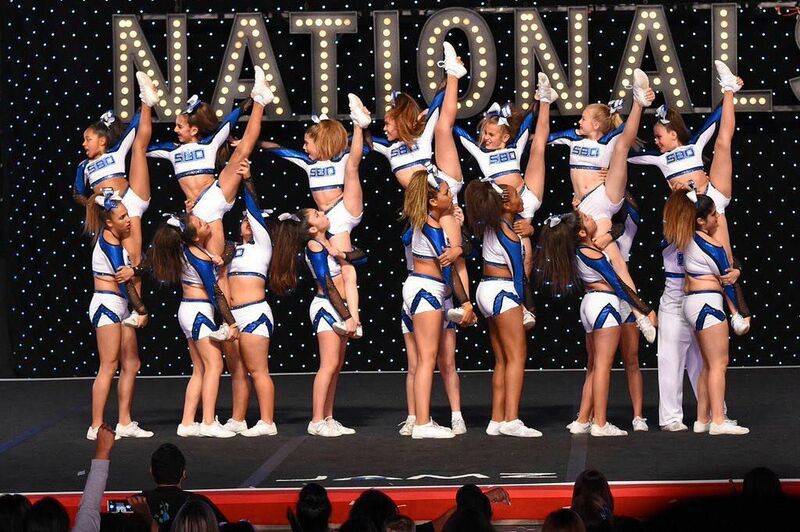 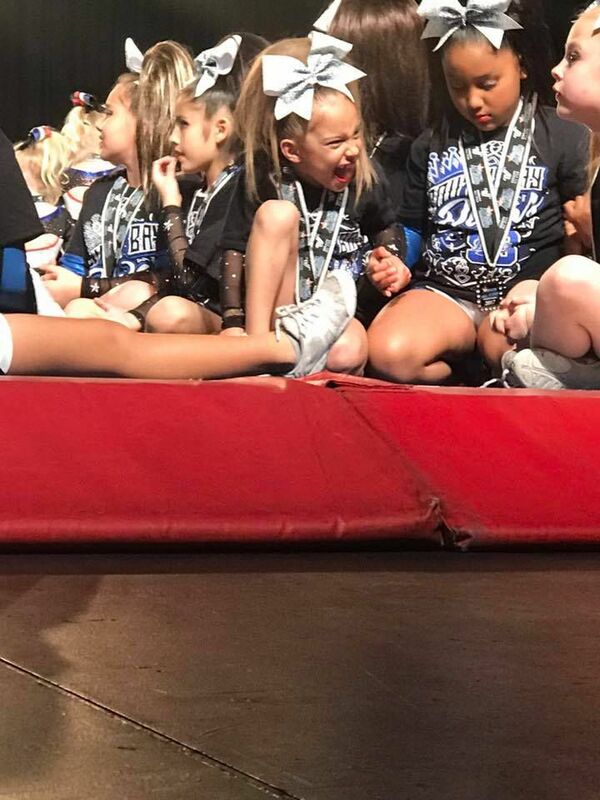 We offer competitive all star and all star prep teams for athletes of every age and skill level trained by USASF certified coaches. 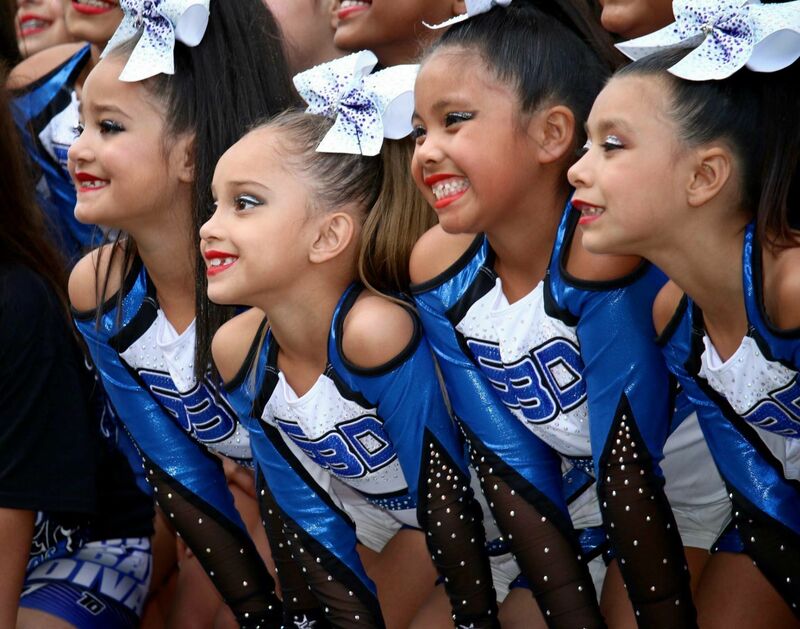 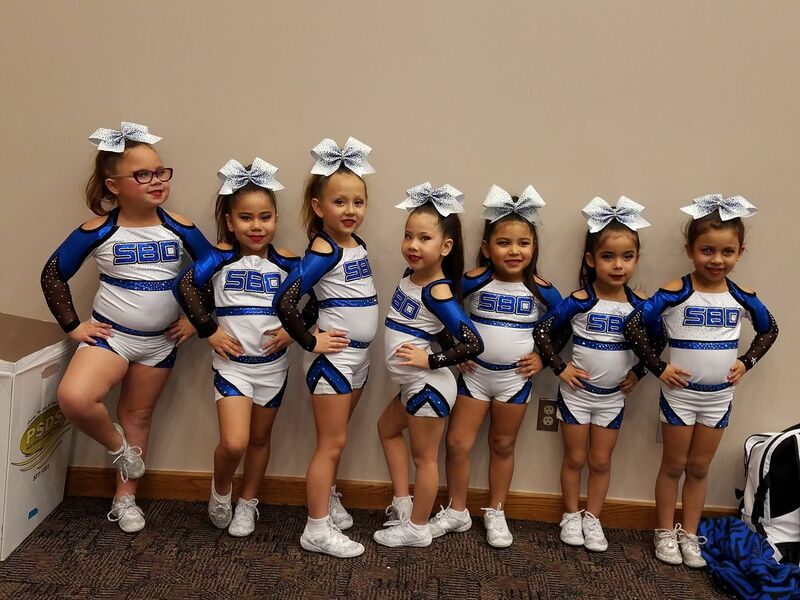 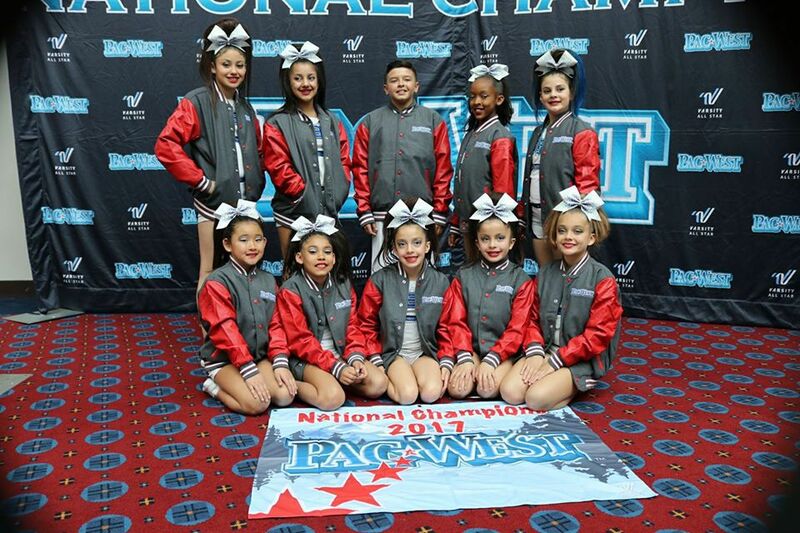 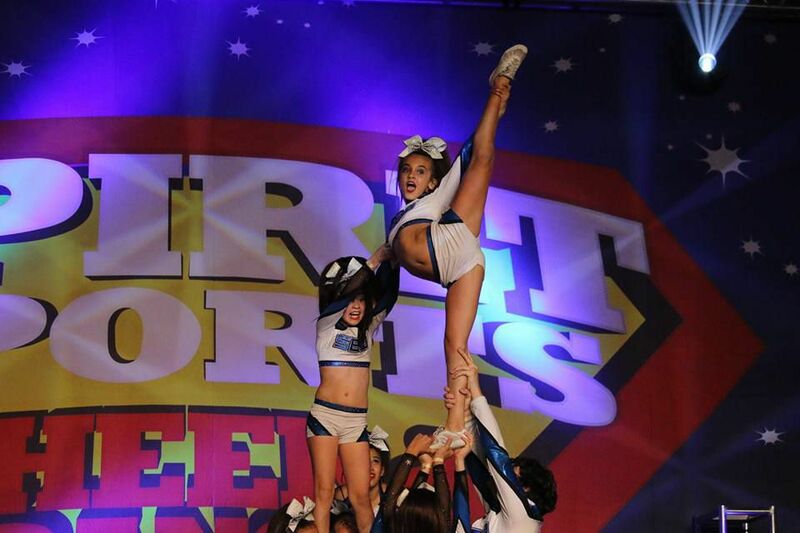 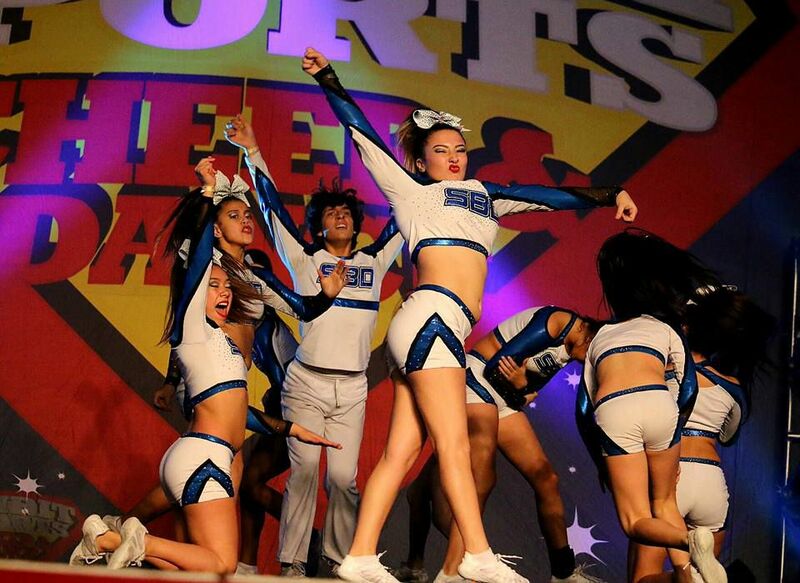 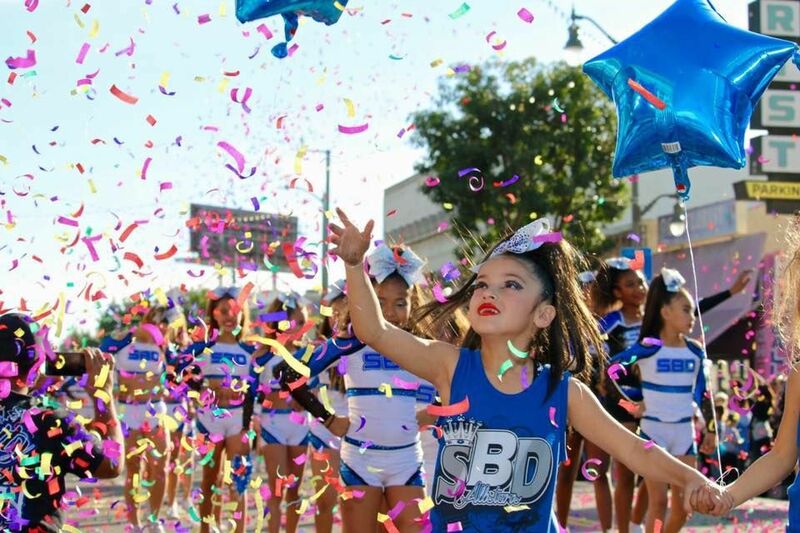 The mission of SBD All Stars is to enrich the lives of young people through the sport of cheerleading. 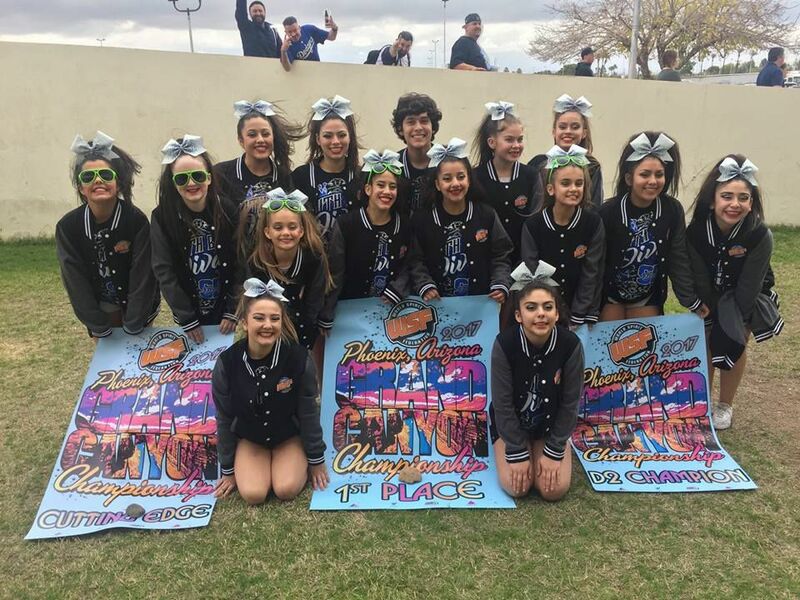 Our daily goal is to instill in our athletes, the values of commitment, self-­‐confidence, leadership, and hard work as they reach toward attaining their personal best in all endeavors.